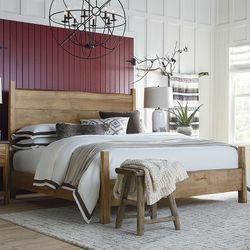 Solid, rustic cherry, clean, shaker designs. 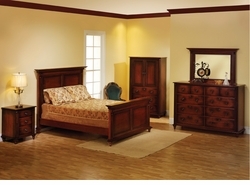 Choice of wood species and finish. 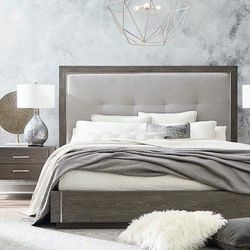 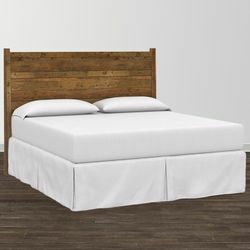 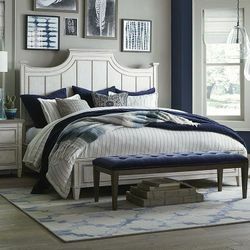 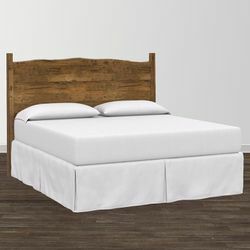 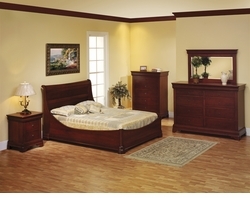 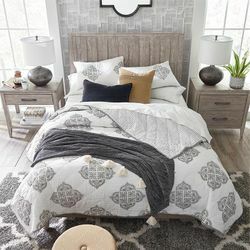 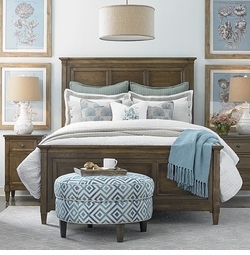 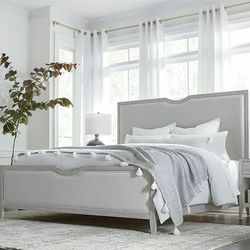 Choice of bed style, including pencil post, panel, or traditional with storage or without. 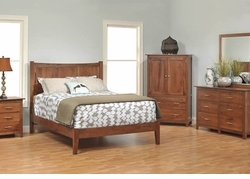 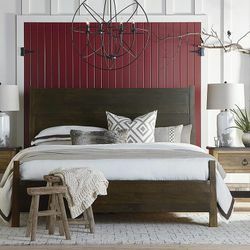 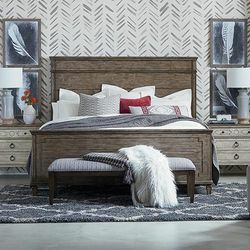 solid rustic cherry, organic, hand-rubbed finish, matching dressers and nightstands, platform beds, choice of finish and wood species.